In recent months, a four-letter word has shaken up the digital marketing industry: GDPR. It stands for General Data Protection Regulation. Some business owners are worried and concerned about the changes they will have to make by May 2018. Some are more optimistic, including myself, and see it has a huge opportunity for increased loyalty, retention and as a result improved business performance. But why is that? GDPR is very complex, I won’t lie about that. 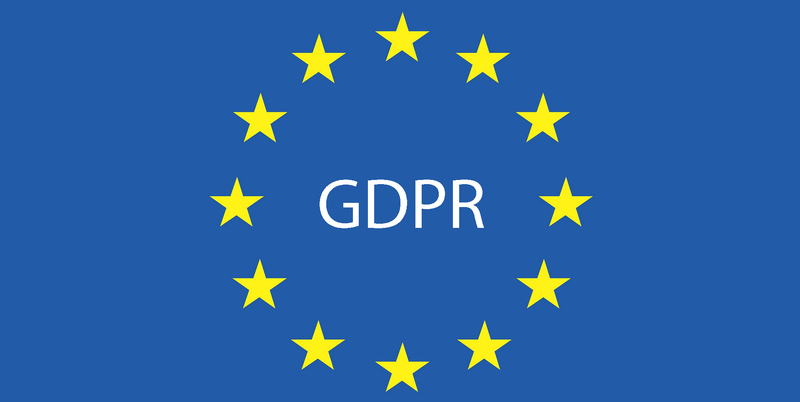 Data protection experts Kristy Gouldsmith and Amanda Williams from Sapphire Consulting are the experts when it comes to the nitty gritty of GDPR. As a marketer, I only focus on the main thing: The customer has to give me his or her consent which enables me to continue sending him or her email marketing. If we go into slightly more detail, I need to get consent from the customer on every eventuality when it comes to marketing messages. If I’m communicating to the customer about doors, I can’t all of the sudden talk about windows. Not without prior consent. Simple as that. Up until now, once I clicked on the tick box ‘I want to receive marketing emails’ I lost the ownership of my data. With the GDPR coming into place in May, I will keep this ownership regardless of whether I ticked the box or not. As a customer it’s a huge improvement and in my opinion, for the business as well. Now is the time to put a plan in place. Map your data and go through your subscribers. Where did they come from? Signup forms, competitions, general enquiries? It is now or never to get their subscription re-confirmed. Start using the right terminology (I give consent to receive marketing emails outlining the services provided by FouldsCRM) and start empowering your subscribers. They will thank you for it. There is no denying that your list will decrease but the quality will improve. At the end of the day, your ROI doesn’t depend on the size of the list but on its responsiveness.